This article is cross-posted from Axios. Read the article on here. 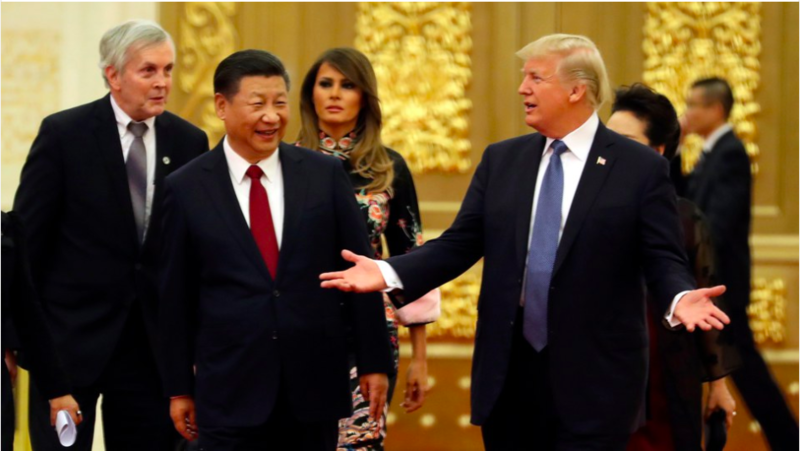 President Trump's trip to China exemplifies what I call his "head of state" diplomacy: prioritizing personal relationships with his foreign counterparts. Trump's style has been criticized, but it is starting to yield real results for U.S. business interests. The administration's announcement of $253 billion in trade deals marks a new record for a China trip and will make a significant dent in the trade deficit, which is running at $273 billion for the first nine months of 2017.